Just like when you were on Vacation. 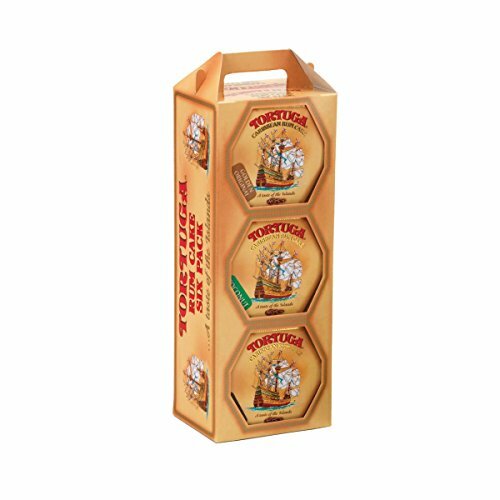 These are the famous Tortuga Rum Cake Six Packs. Enjoy the flavors of the Caribbean and share your vacation experience with your friends. Includes Original Golden with Walnuts, Chocolate, Coconut, Key Lime, Banana and Pineapple. We reserve the right to substitute the flavors if a particular is out of stock.